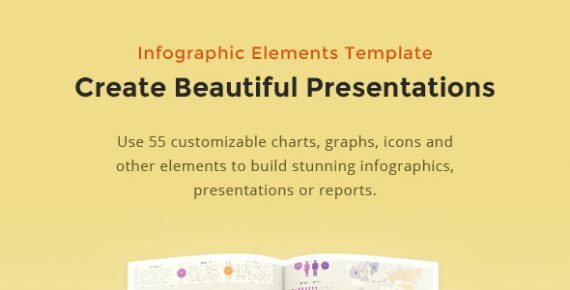 Use 55 customizable charts, graphs, icons and other elements to build stunning infographics, presentations or reports. 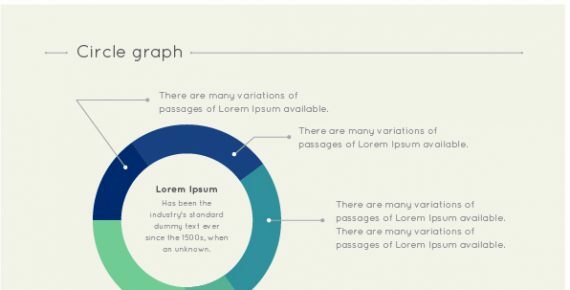 You must have some basic Adobe Illustrator skills in order to customize this template. Learn how to create and edit your vector shapes in Adobe Illustrator using this video.